Starting Wednesday, July 1, the Spring Hill Public Works Department will begin fully enforcing a longstanding requirement that all bagged grass clippings must be placed at the curb in paper bags weighing under 40 pounds each. The City will no longer pick up grass clippings and leaves in plastic bags. Paper bags are required because they are biodegradable and will break down properly in the landfill. 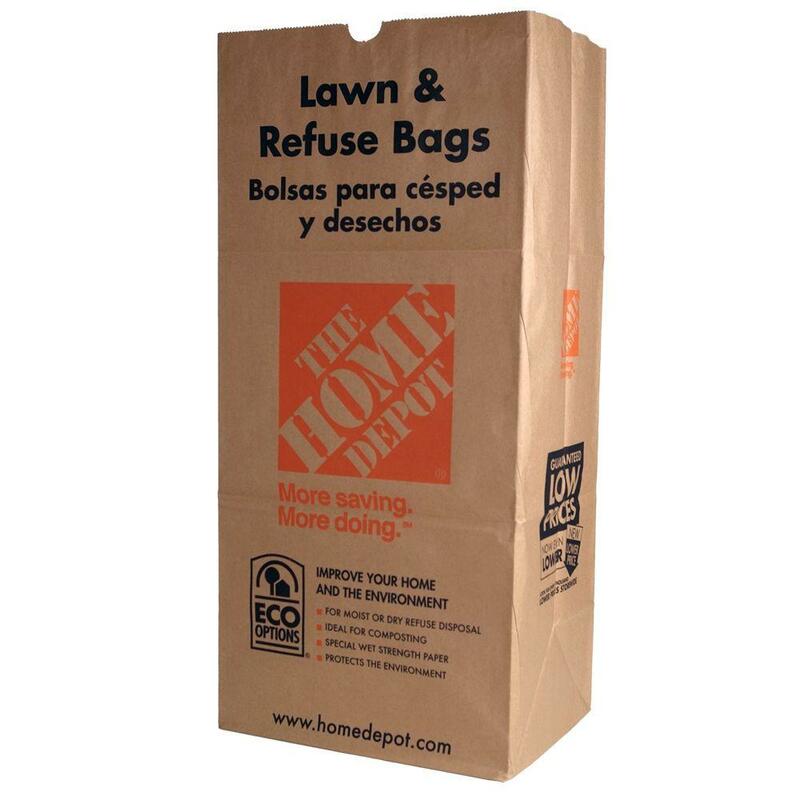 These bags can be purchased at most home improvement stores.